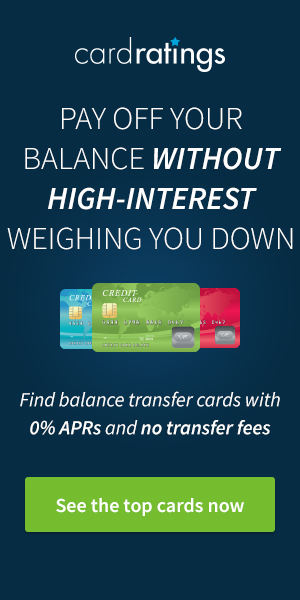 Interested in earning miles in an AAdvantage without having to pick up a credit card or hop on a flight with American and their partners? 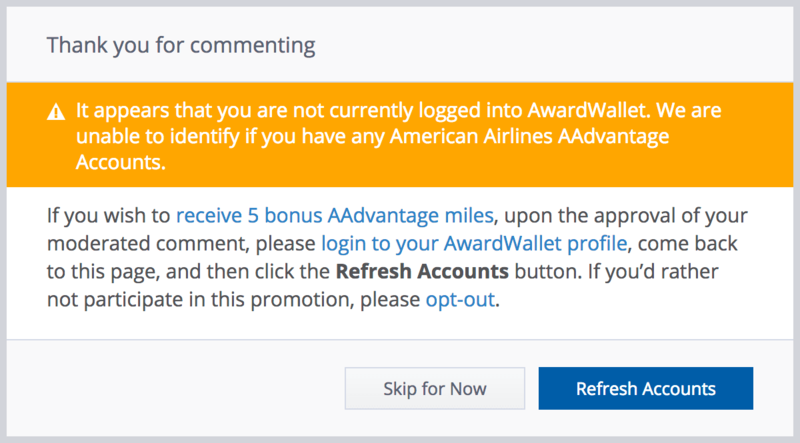 How about 5 AAdvantage miles simply for having a comment approved on our blog? We're excited to try this out — here's some information about what we're doing and why. Who is Eligible? Anyone with a valid AAdvantage account linked to their AwardWallet user. What Is This All About? AwardWallet is offering the opportunity to earn 5 AAdvantage miles per AwardWallet user per calendar day (U.S. Eastern Time). 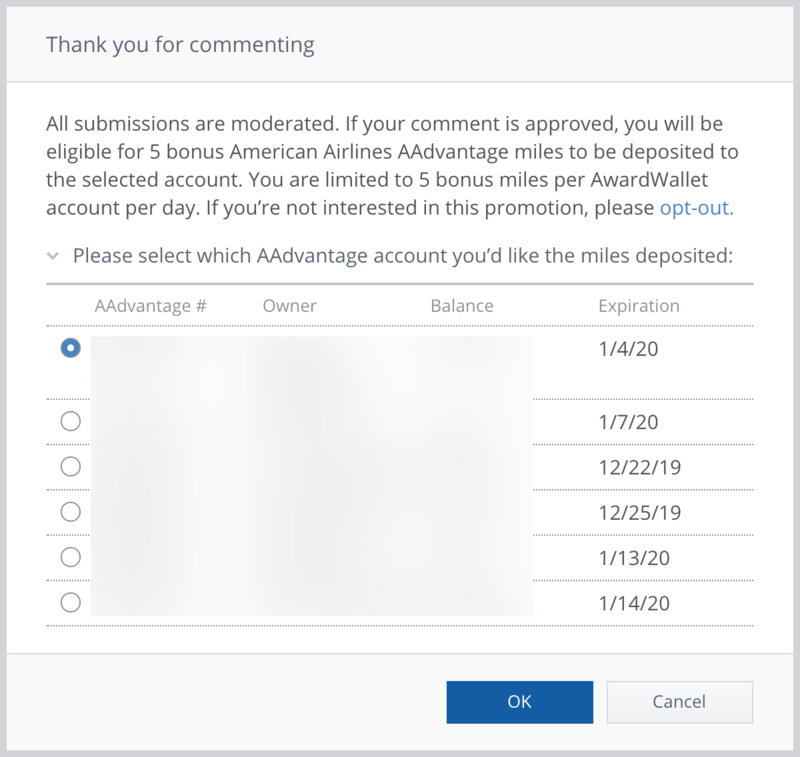 If you have multiple AAdvantage accounts linked to your AwardWallet user profile, you will need to select which account you wish to credit the miles towards. Each approved comment will earn you 5 miles, with a limit of 5 miles earned per day. If you have multiple AAdvantage accounts linked to your AwardWallet user profile you can credit miles to one AAdvantage account on one day, and a different one the next day. When Do I Earn the Miles? 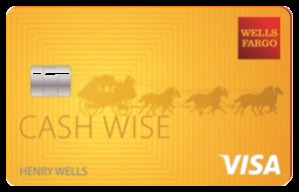 Miles can be earned on a daily basis and will be submitted for deposit each day, however, it may take up to 5 business days for the miles to post to your account. Earning is based on the submission of your comment, not when it is approved. If you have expiring miles and they're set to expire in less than 5 business days, we'd recommend you look at another way to extend AAdvantage mileage expiration. Where Do I Go to Earn Miles? Visit the comments section on any of our blog posts. Why is AwardWallet doing this? We're looking to engage with readers on our blog through comments. 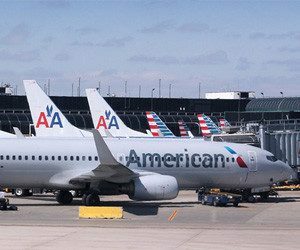 We figured offering up some miles to extend AAdvantage mileage expiration, while at the same time helping you build up a balance would be a good idea. How Can You Take Advantage of This Promotion? Simply leave a comment on the blog. If your comment is approved, you're eligible for the bonus miles. How Do I Pick an AA account to credit the miles? After you leave a comment, you'll receive one of two pop-ups. If you're logged in to AwardWallet in the same browser (different tab perhaps) you'll receive the pop-up immediately below. If you're NOT logged in to your AwardWallet account, you'll receive the message further down. You'll need to log in to AwardWallet in a different tab and click the refresh accounts button; you'll then see a list of the AAdvantage accounts that are linked and valid. If you're NOT logged in to your AwardWallet account, you'll receive the message further down. You'll need to log in to AwardWallet in a different tab and click the refresh accounts button; you'll then see a list of the AAdvantage accounts that are linked and valid. What Do You Mean by Approved Comment? Commenting on the AwardWallet Blog are moderated to protect against spam and other nonsense. Engaging with us, sharing your experiences, and providing constructive feedback/ideas to both AwardWallet and other readers will ensure your comments are approved. We're not looking to make it hard, we just want real engagement. How Many Miles Can I Earn Per Day? Each AwardWallet user profile can earn a maximum of 5 AAdvantage miles per day. What If I Leave Multiple Comments? The account that you selected first that day is the one that'll be credited. Remember, 5 miles per day is the limit and you earn 5 miles per comment. Please, we want you to engage with us, but know that you'll earn miles for that first comment. Our day starts at 12:00 AM US/East Coast/New York time and ends at 11:59:59 PM.